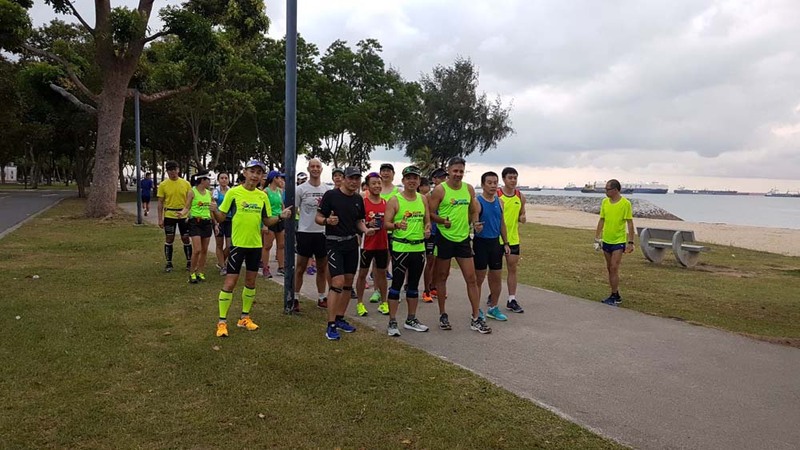 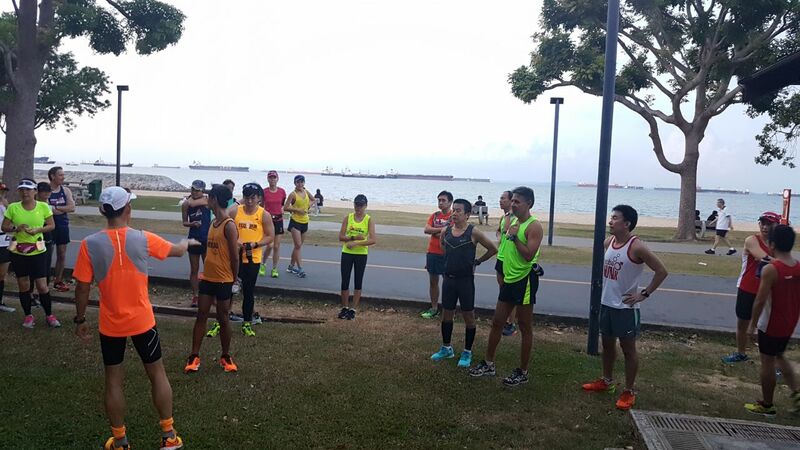 In week 3 of the 8-week structured training for Army Half Marathon, the Kingfishers amped up their speed and strength buildup at the track and hills to good training effect. 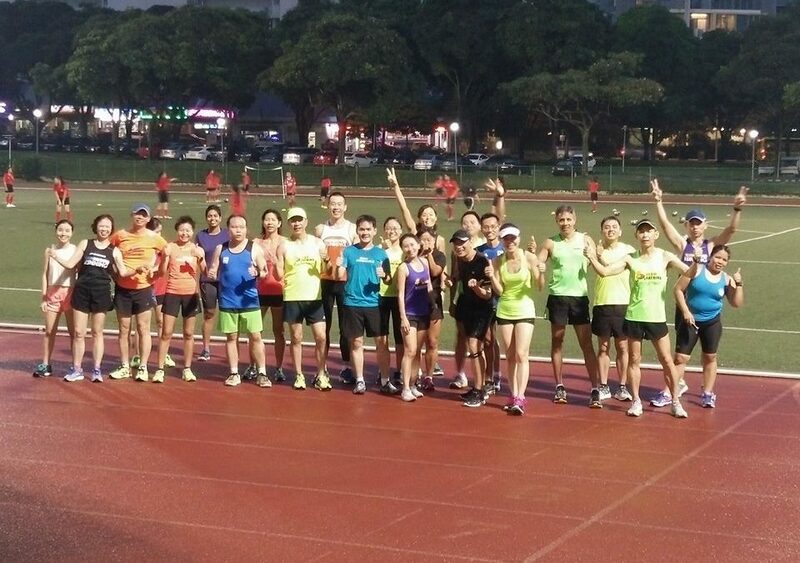 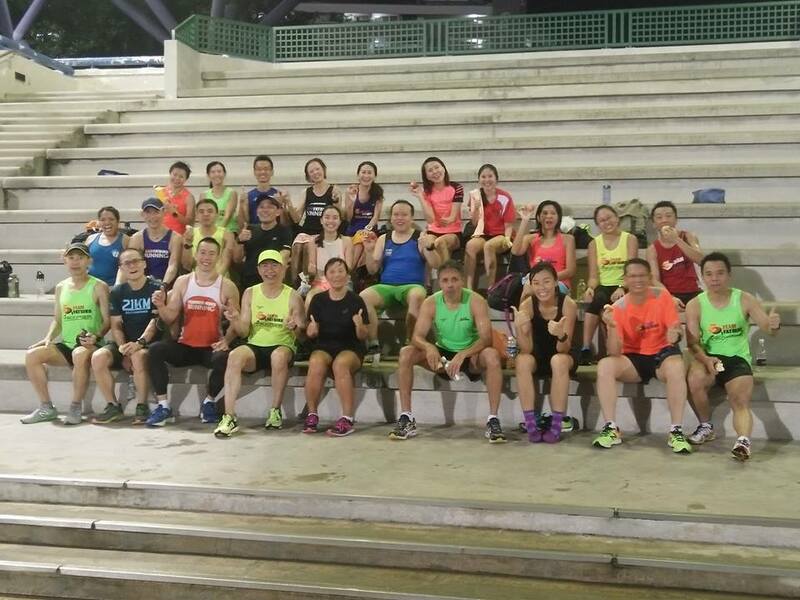 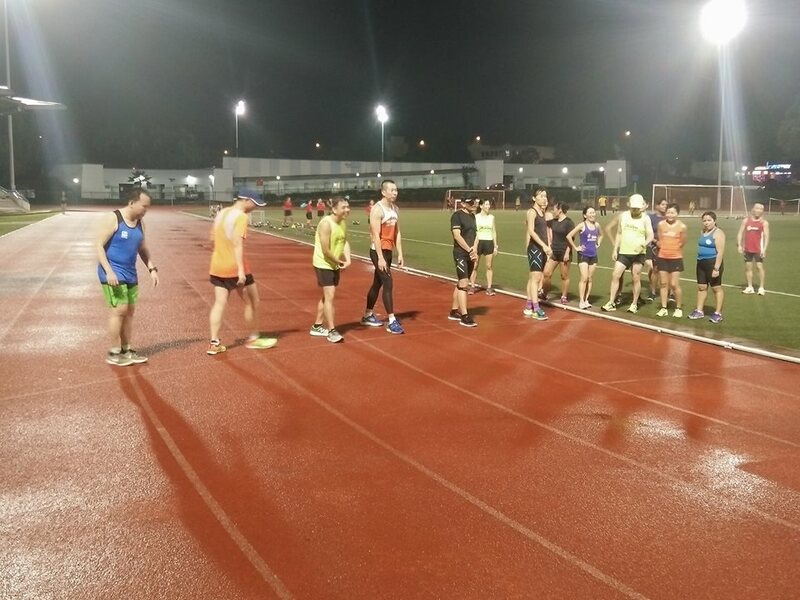 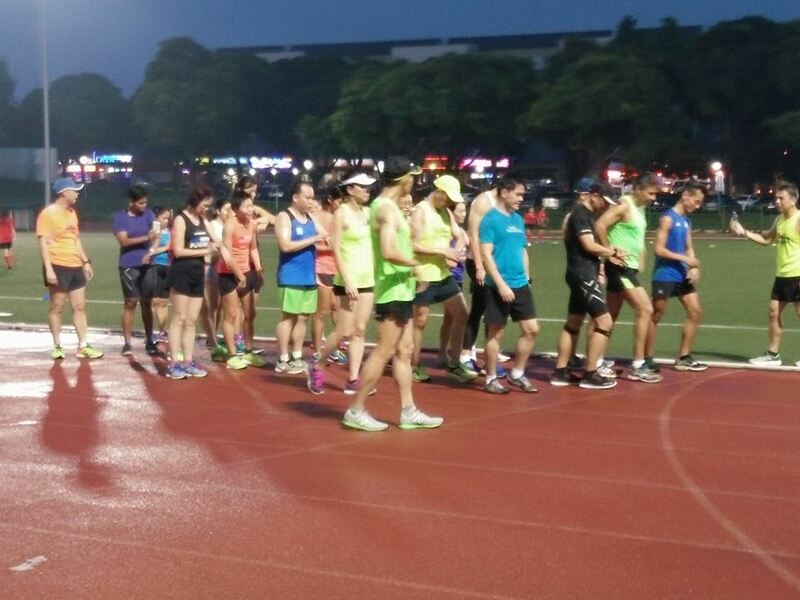 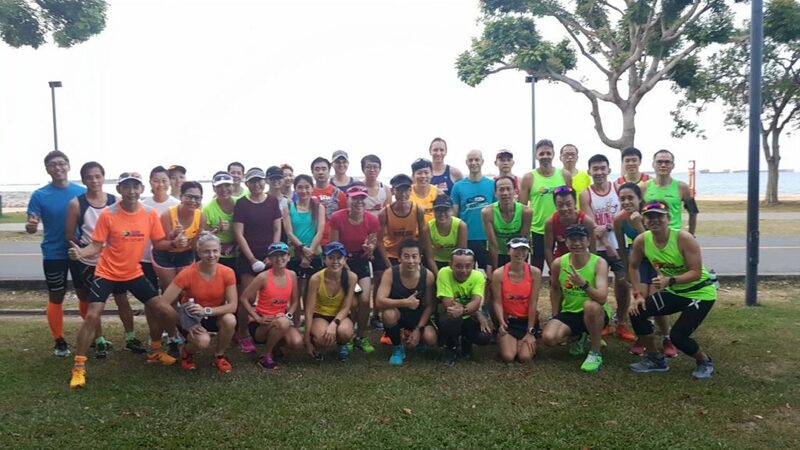 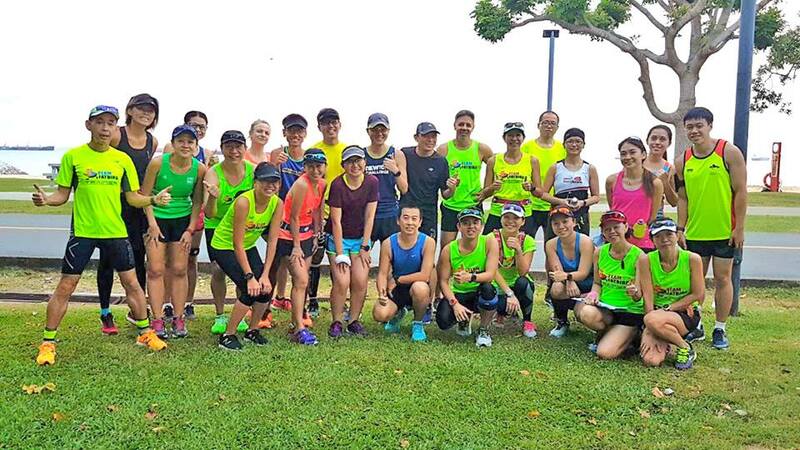 Friday evening’s speedwork at the track was a good buildup from week 2’s trackwork, with a mile time trial, main menu of 800m sets, followed by 400m sets before rounding off with a fun relay competition to cap an evening of fruitful workout at the Serangoon track. 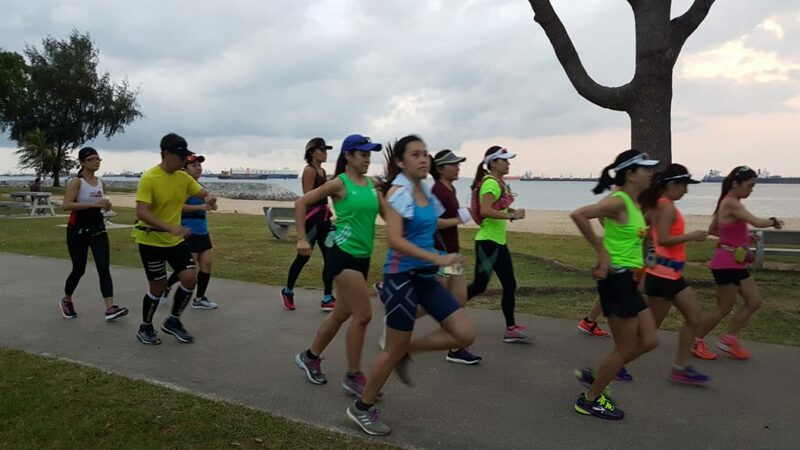 The activation drills and the weekday strength ‘homework’ done by the trainees were showing results in the better posture and running form sustained during the high intensity interval sets. 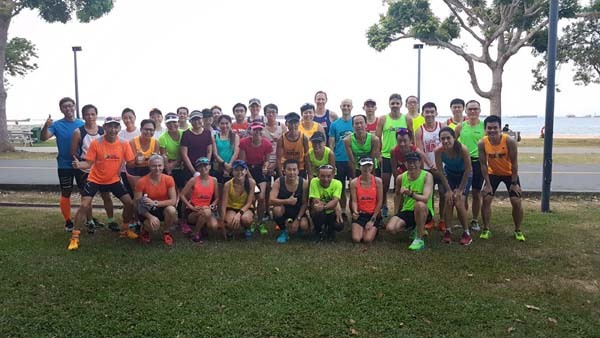 The strides and arm-swings were providing much improved propulsion resulting in faster overall times for the 400m-1,600m distances at sustained effort. 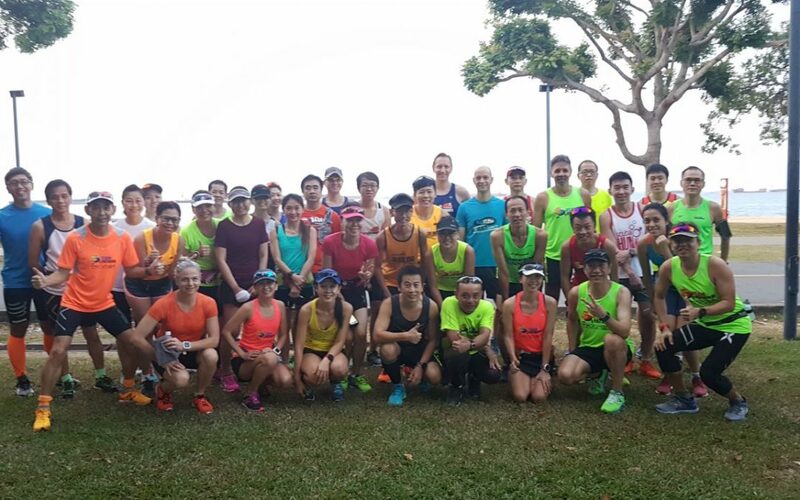 The Sunday hill run and repeats at Mt. 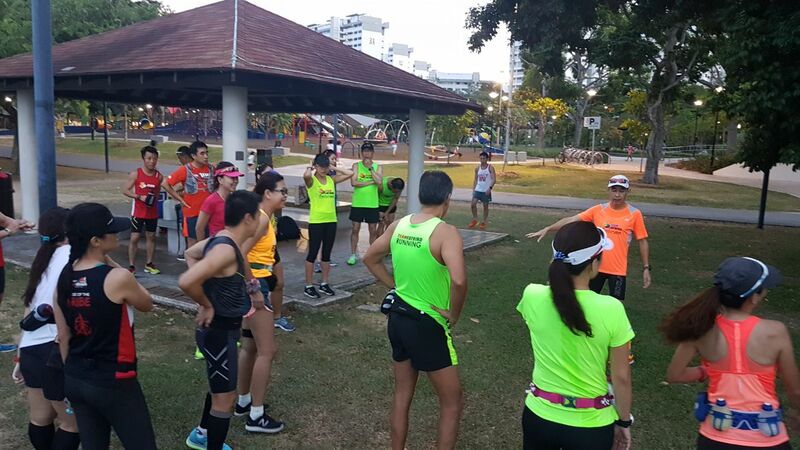 Faber provided the Kingfishers with the much needed terrain to hone their strength and endurance on hilly terrain, which will go towards enhancing their stride length to some extent. 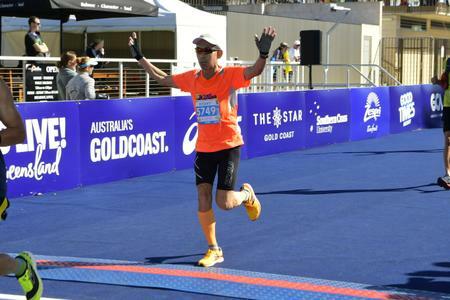 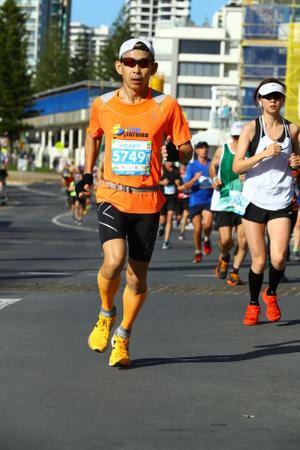 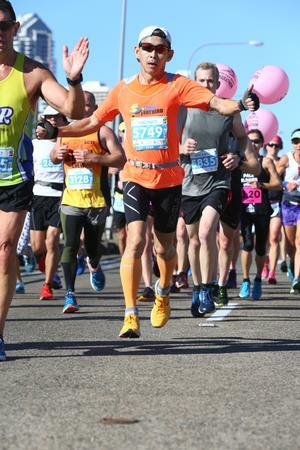 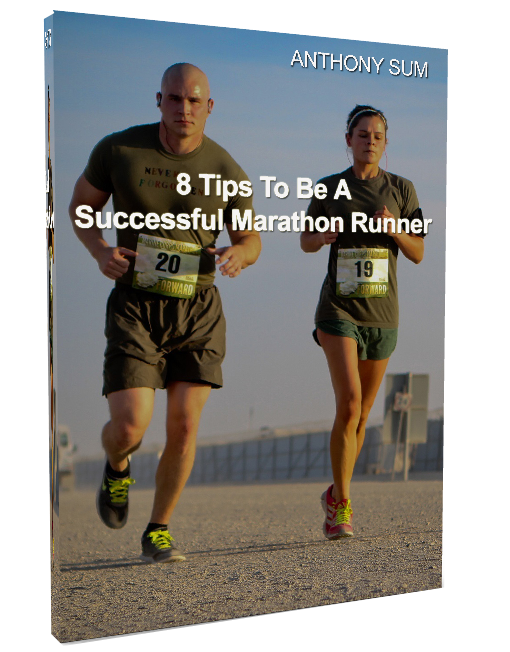 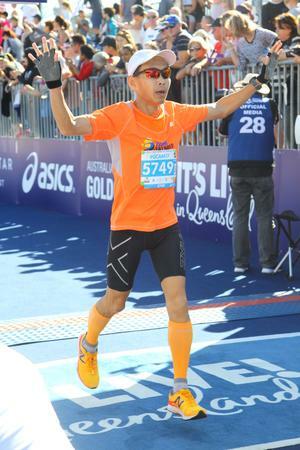 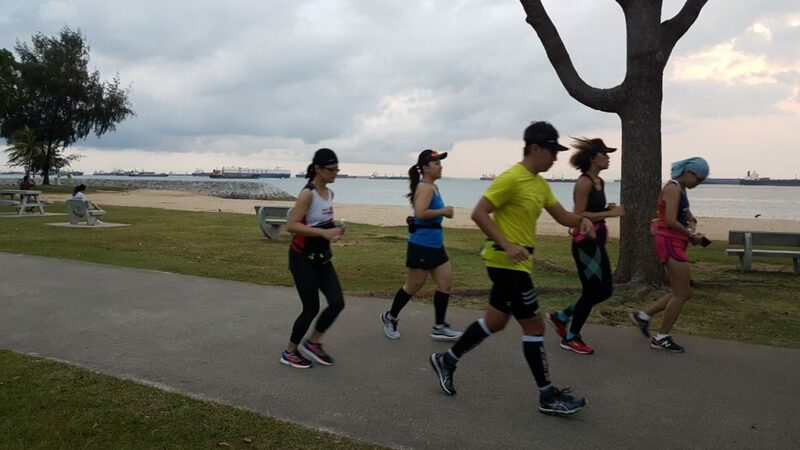 The running form were kept in check throughout the execution of the 2 hour hill run workout to ensure that the trainees get the best training adaptation in their continued buildup towards a fast Half Marathon race. 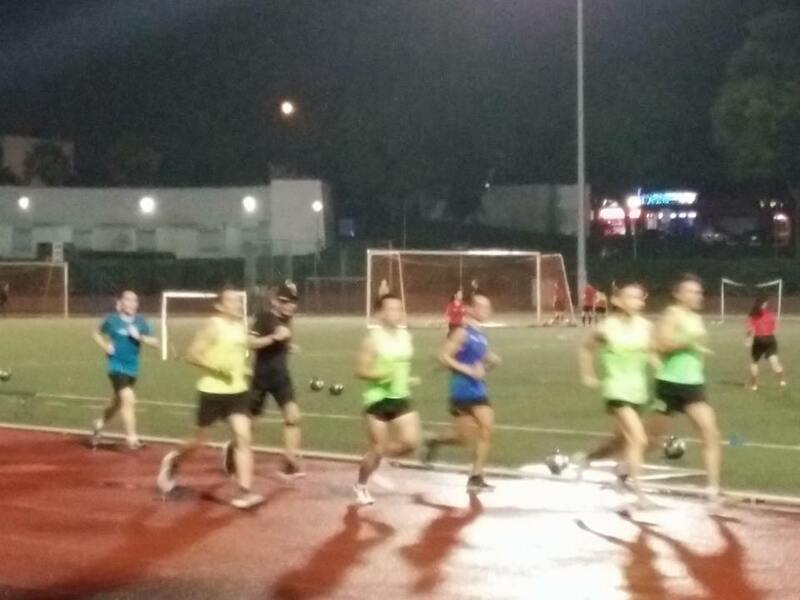 With 5 weeks remaining to AHM, the Kingfishers are showing good progress with some intensive but smart training. 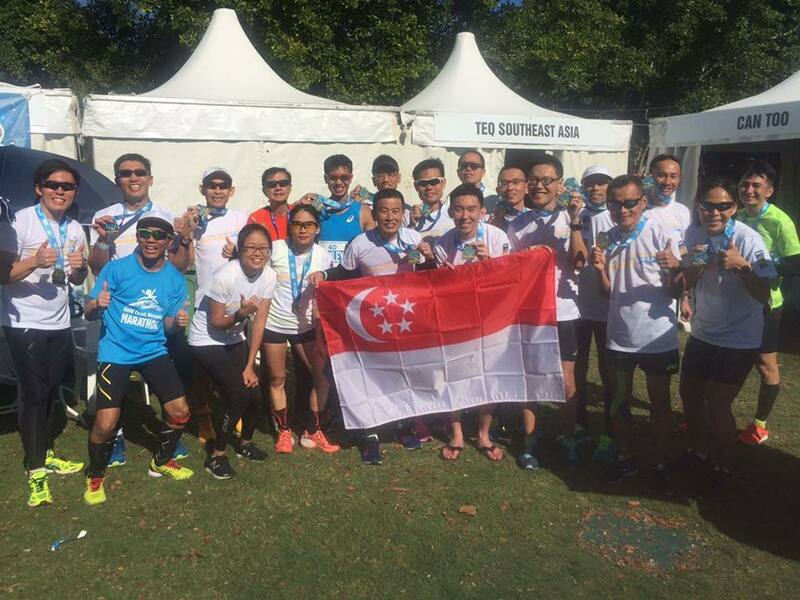 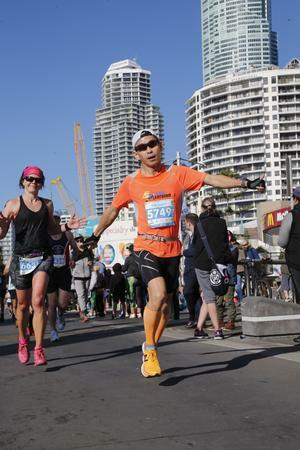 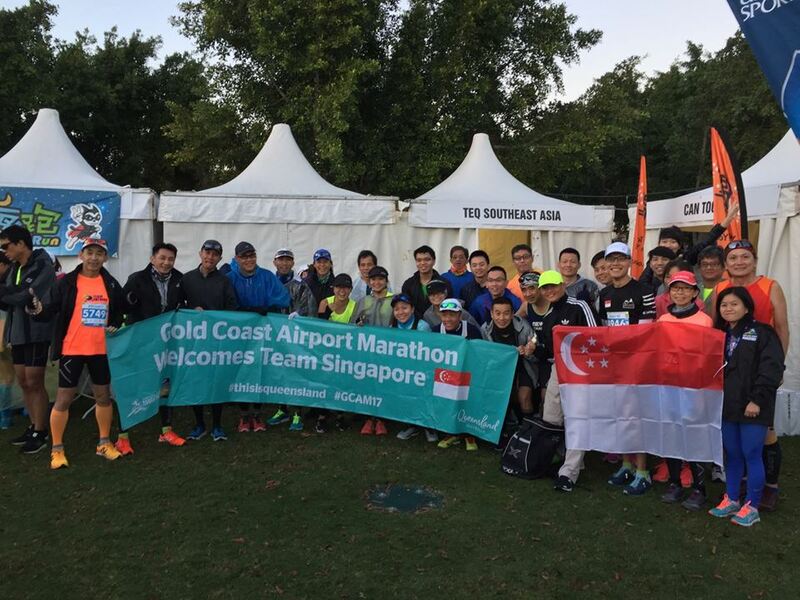 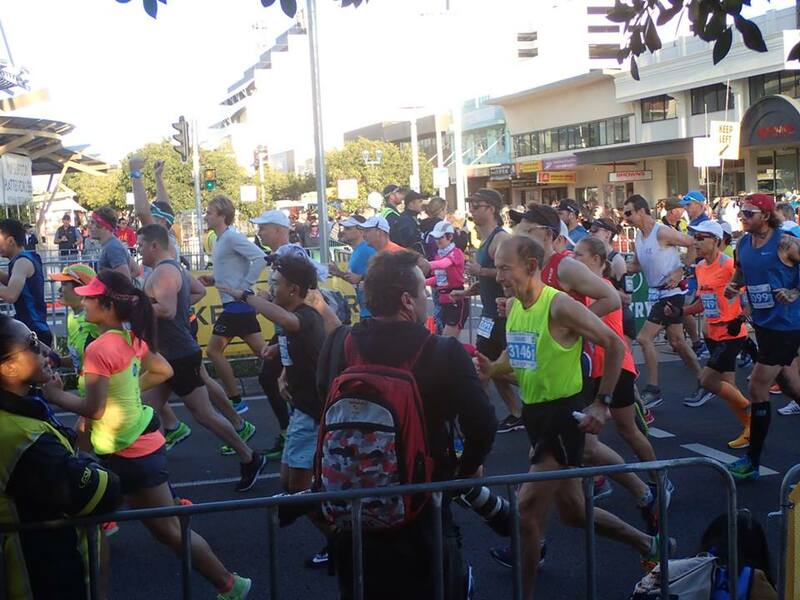 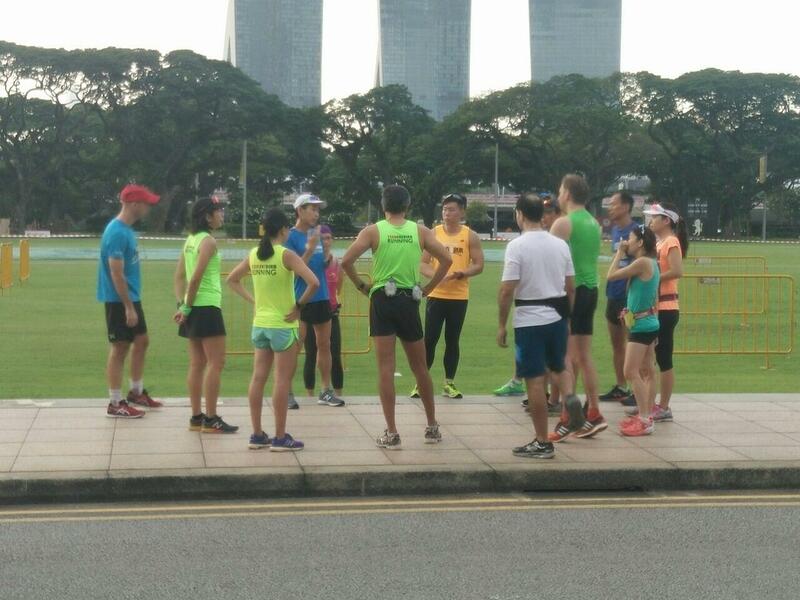 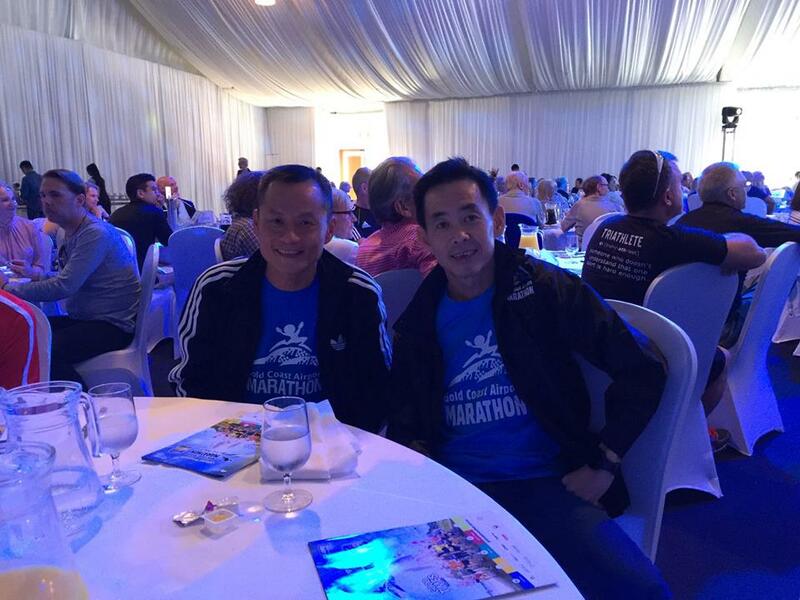 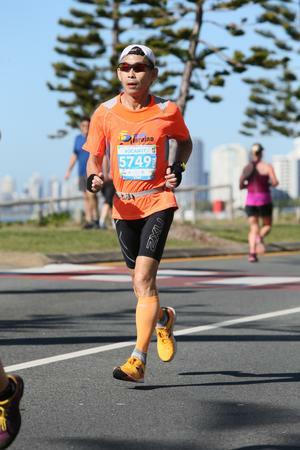 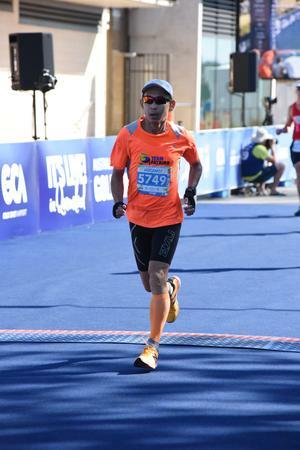 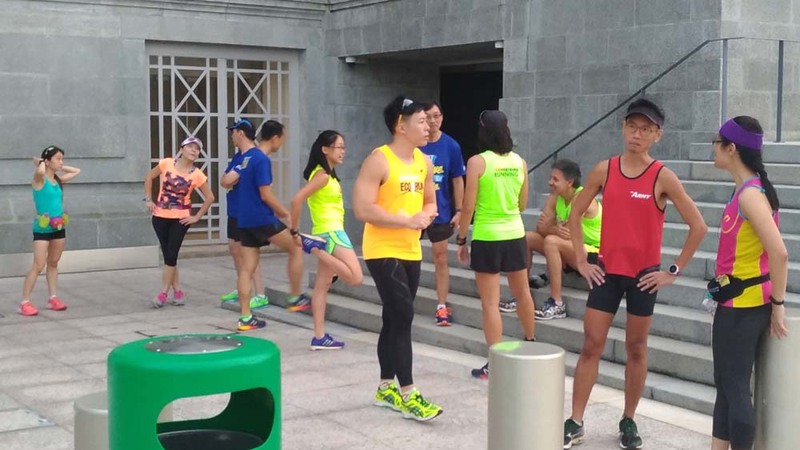 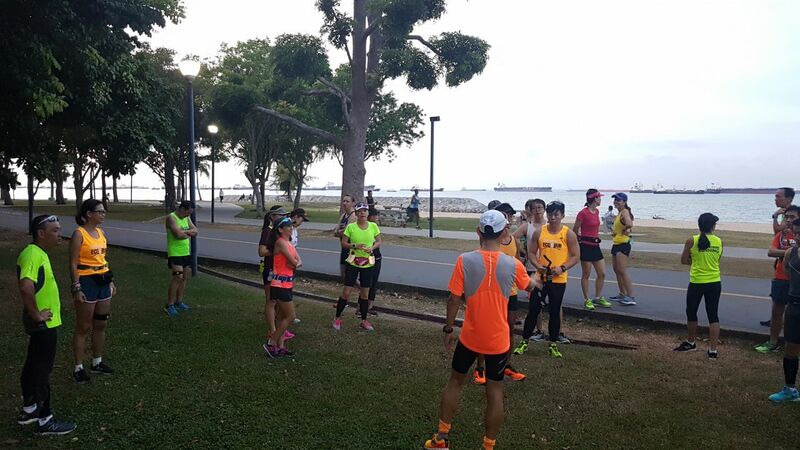 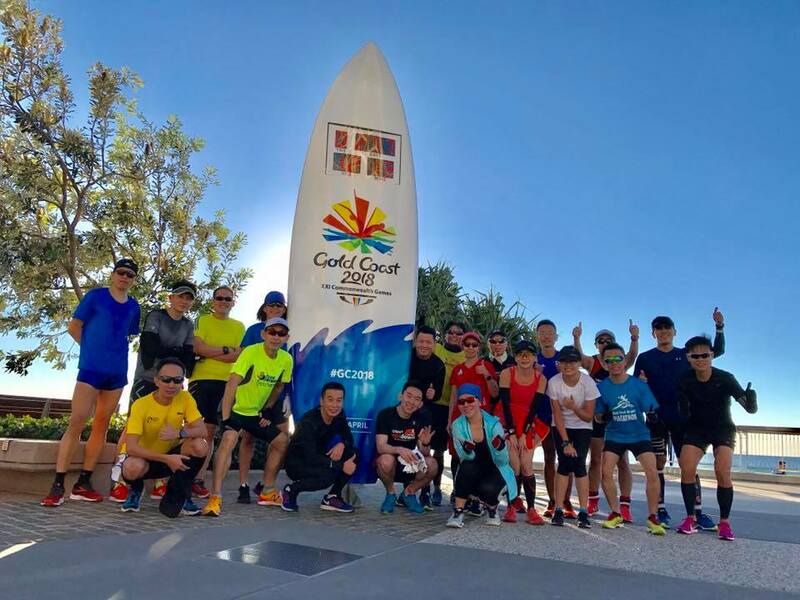 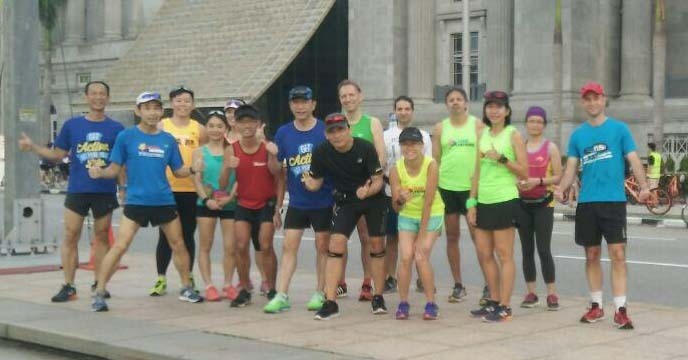 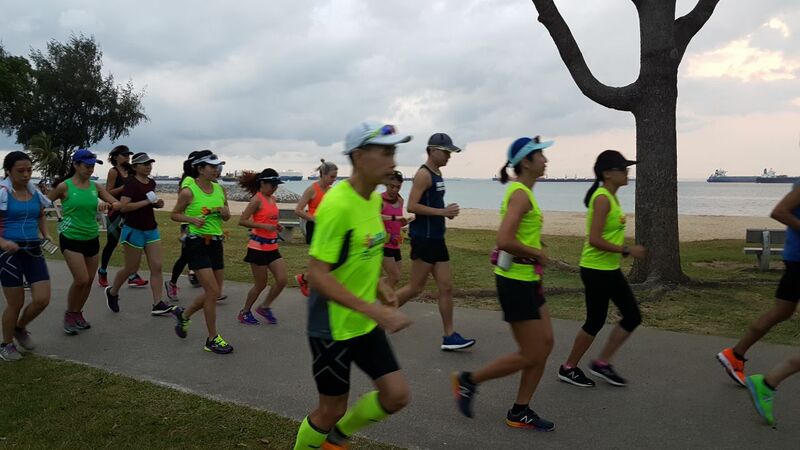 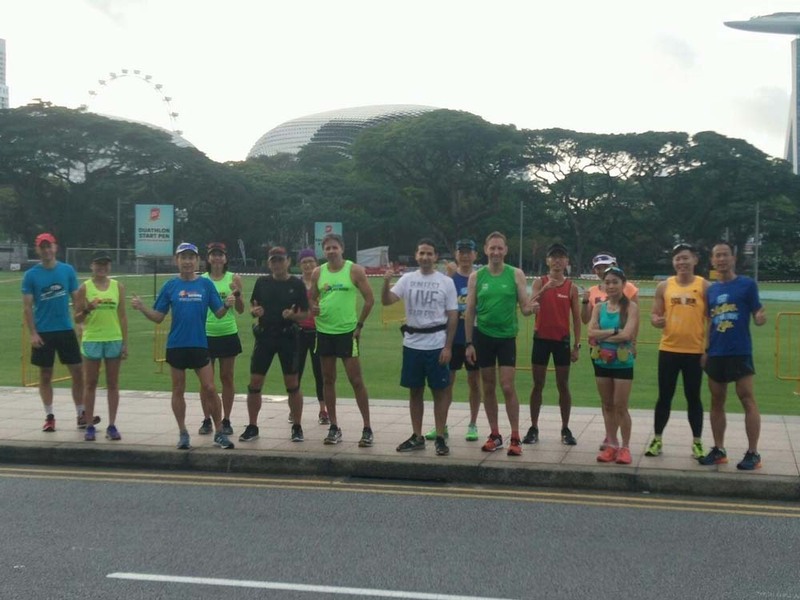 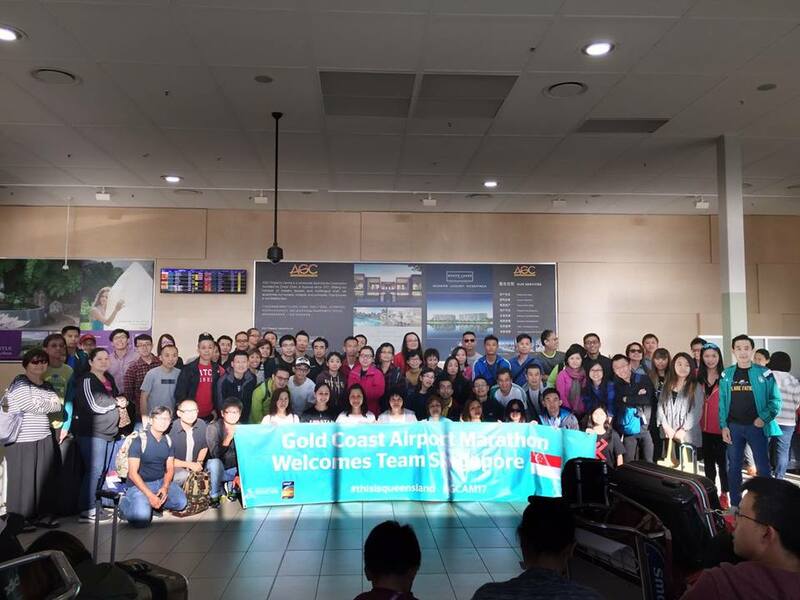 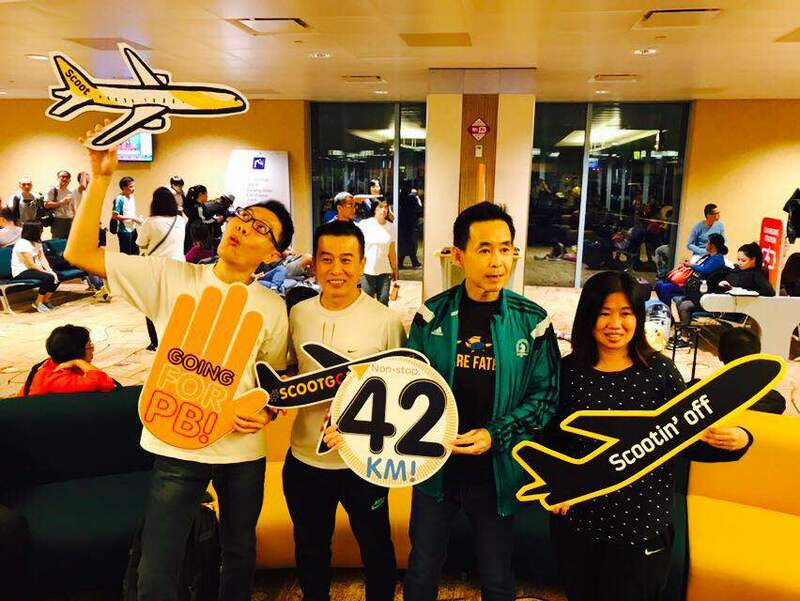 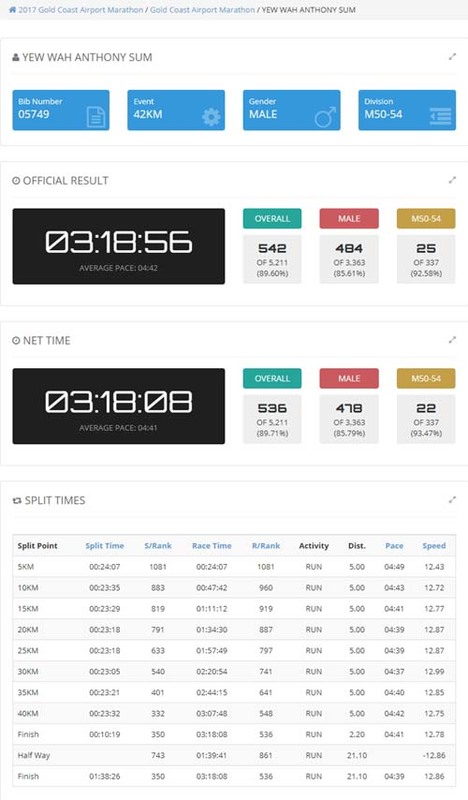 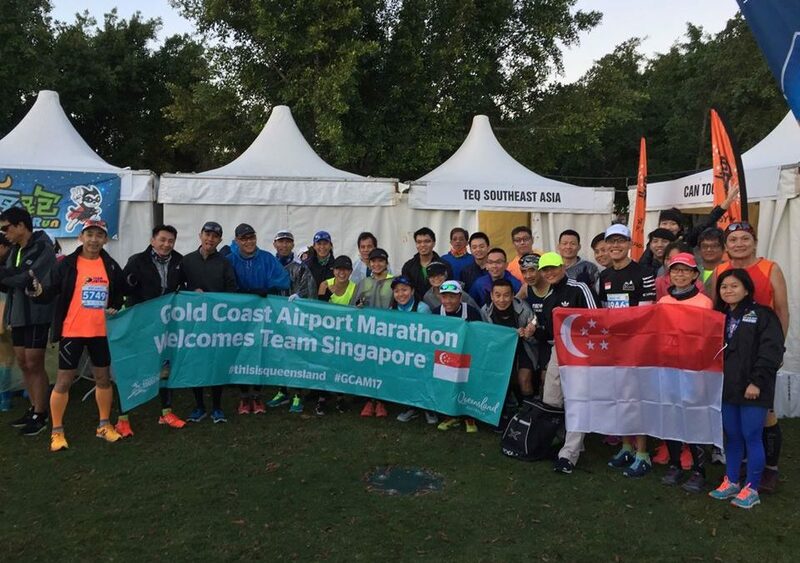 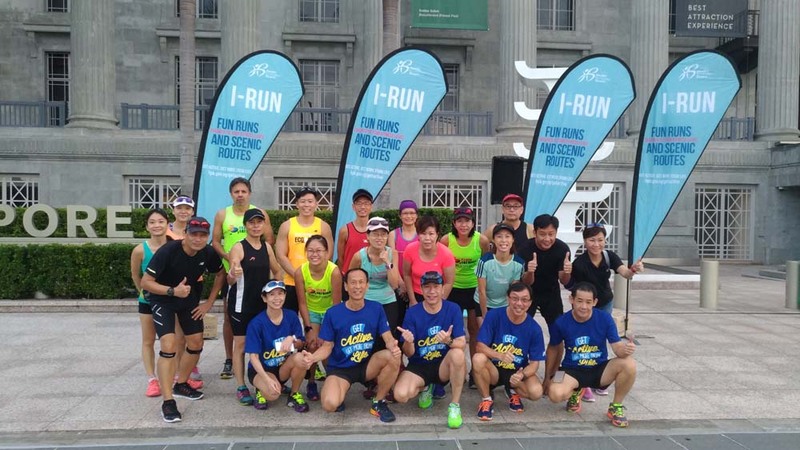 They will go on to Half Marathon target pace runs in the coming weeks to work in a good chance of hitting their target timings and Personal Bests for 10km and Half Marathon at AHM.